Yakuza 0 has been announced for PC at E3 2018 at the PC Gamer show. 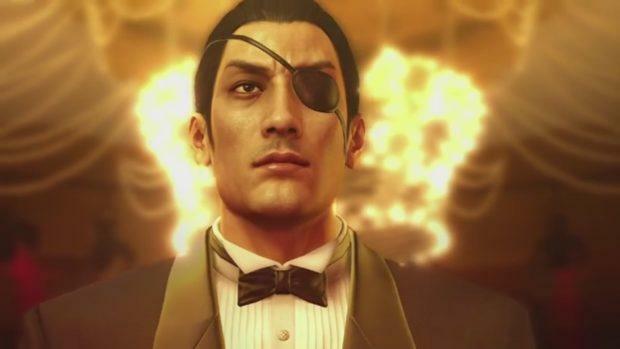 Yakuza 0 was on other platforms but we did not get a version for PC but that is going to change. In the game, you are part of the mafia and you will take on thugs and other enemies. You can check out the trailer. 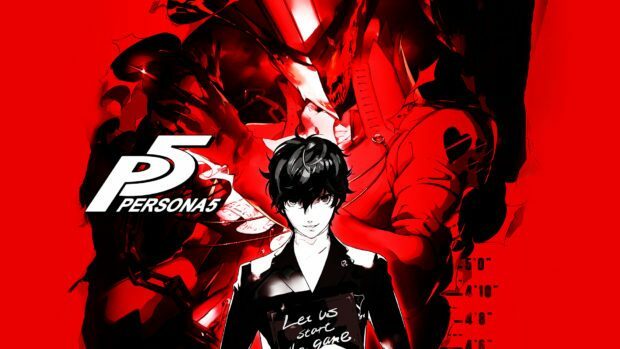 Other than that Yakuza Kiwami and Valkyria Chronicles 4 will be coming to PC as well. Sega is bringing titles to PC and that is a great thing. PC users are going to be very excited indeed. You can expect to hear more about the games in the upcoming few weeks. 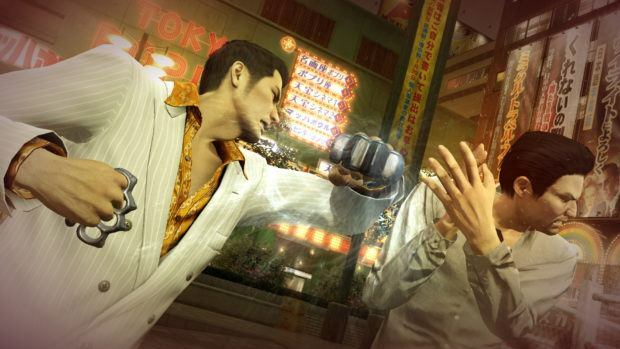 Yakuza 0 will be available for pre-order starting today. You can buy the game from Steam. 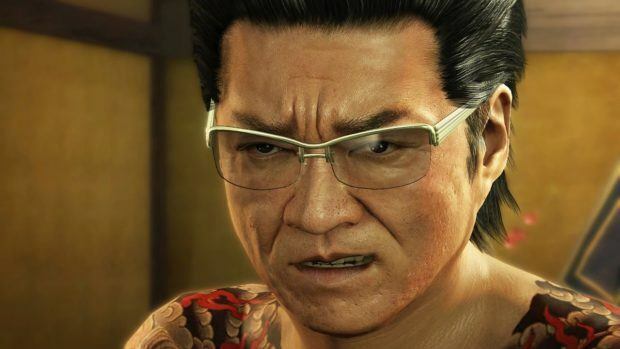 Let us know what you think about Yakuza 0 coming to PC and whether or not you are interested in playing it on PC when it comes out later on.